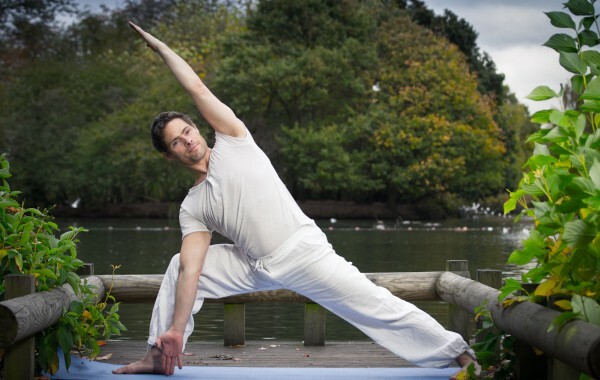 London based yoga teacher, one to one yoga for stress management, fitness, strength, mental focus and emotional balance. Also restorative and rehabilitative yoga for those building their strength up after illness or injury. Qi gong is a series of movements and postures performed simultaneously with breathing exercises and meditative focus to energise the body…. You get the benefit of experience and high level qualifications- After 15 years and over 5000 hours of teaching yoga teaching experience I qualified as a Senior Yoga Teacher (Yoga Alliance UK) and now train teachers and provide Continuing Professional Development (CPD) Courses for Yoga teachers. Knowing why and how the yoga works for you can increase your motivation. Complete beginners, intermediate and advanced students all welcome.